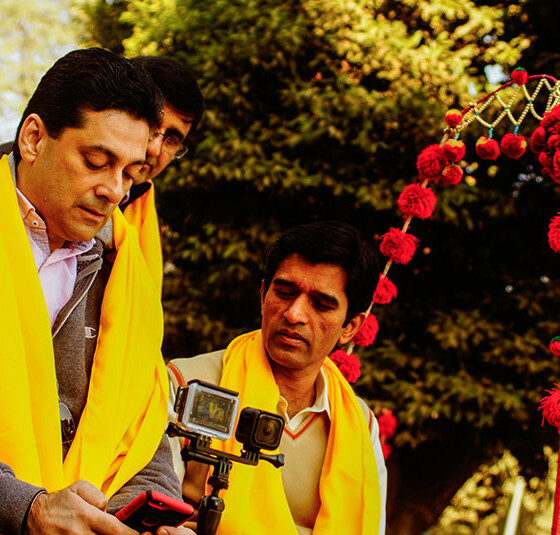 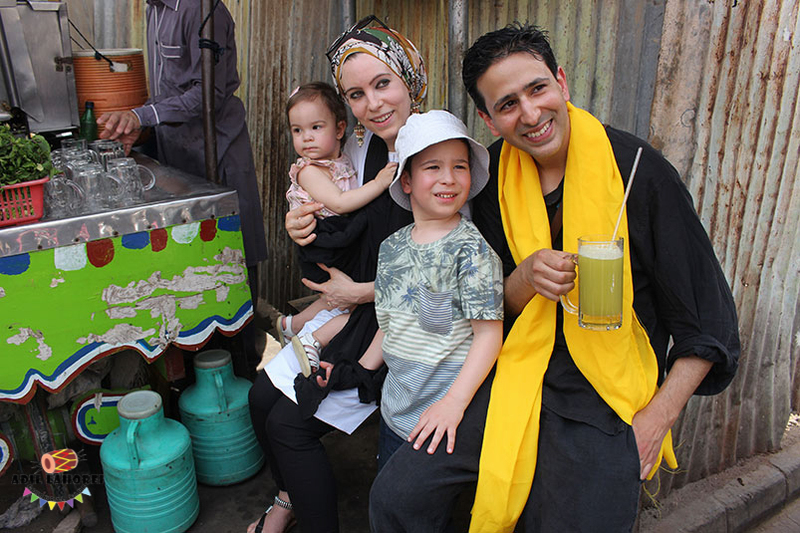 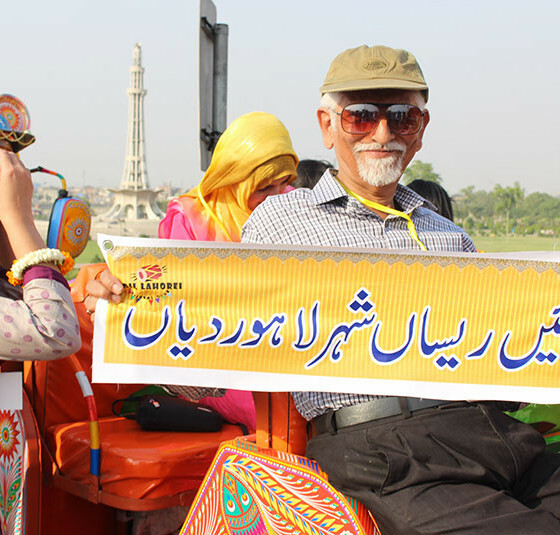 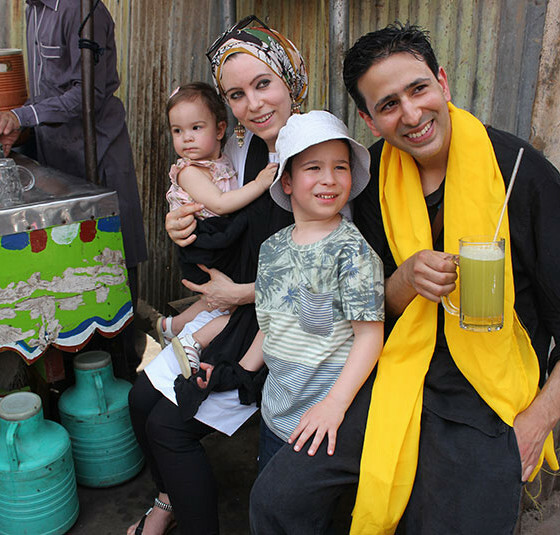 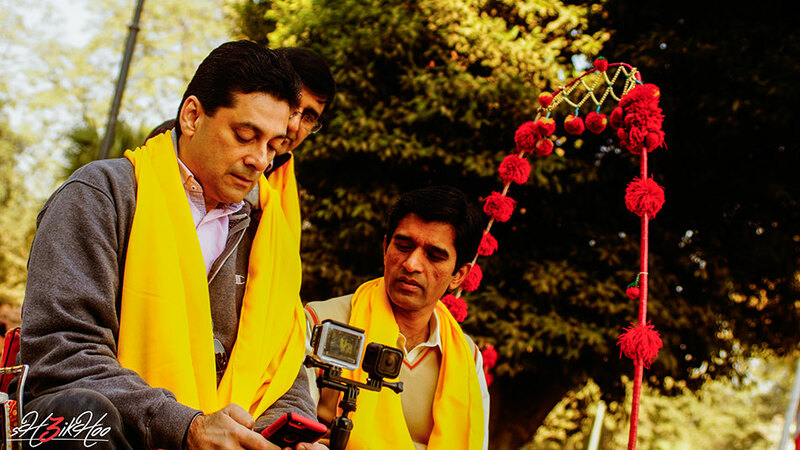 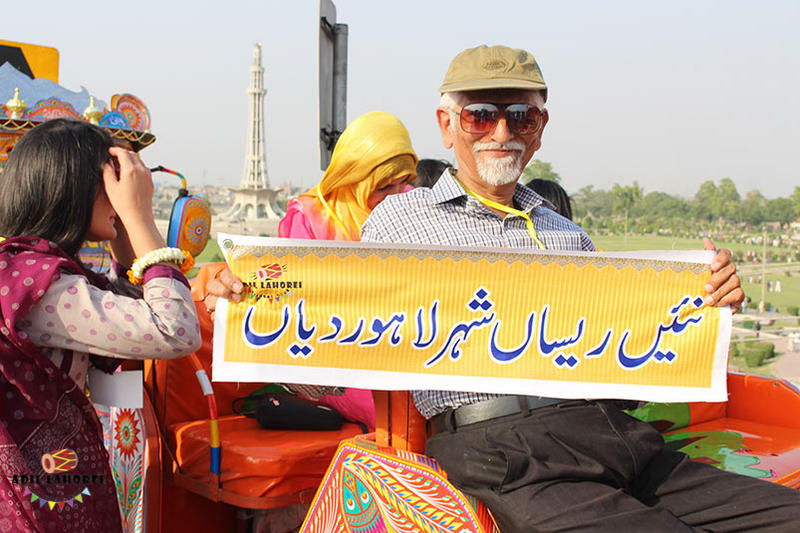 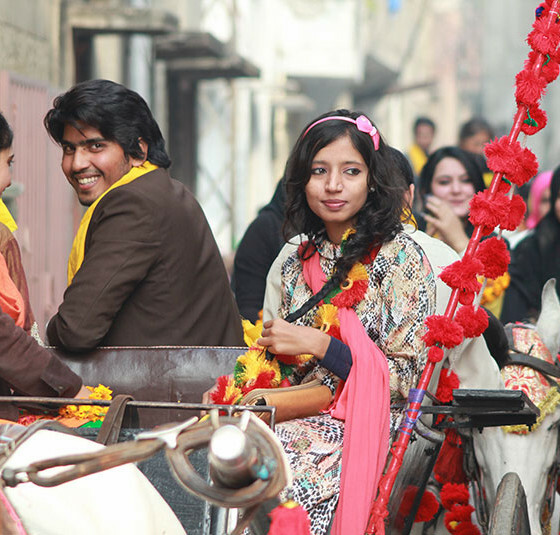 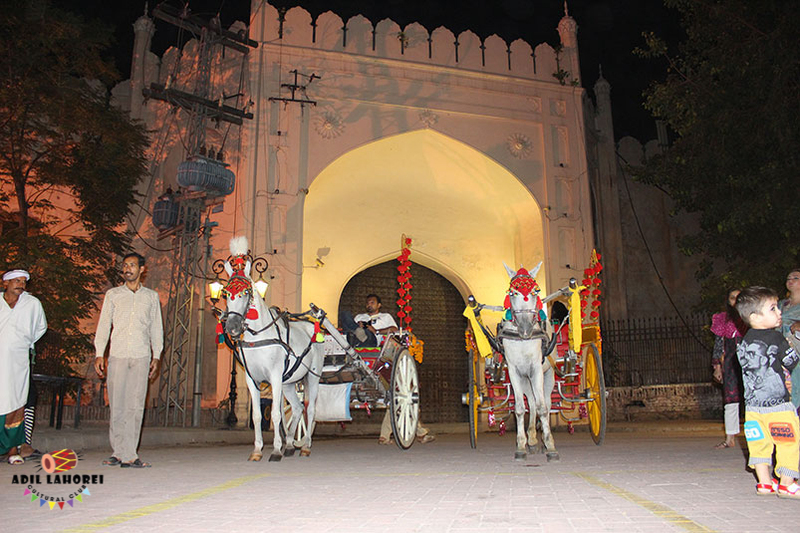 The culture of Lahore is a appearance of the lifestyle, festivals, literature, music, language, politics, cuisine and socio-economic conditions of its people. 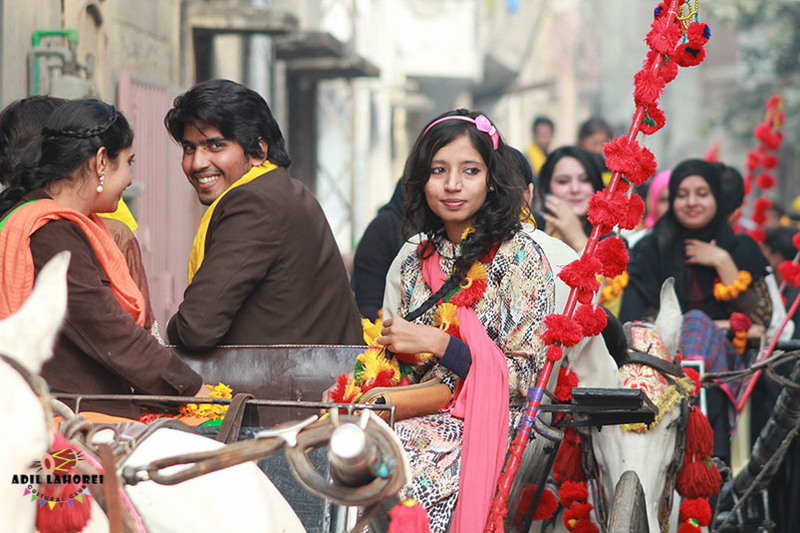 It is considered by the combination of South Asian, Middle Eastern, Central Asian and Western inspirations. 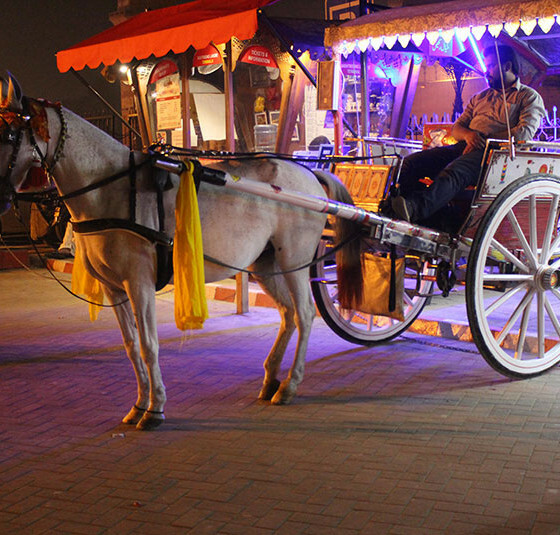 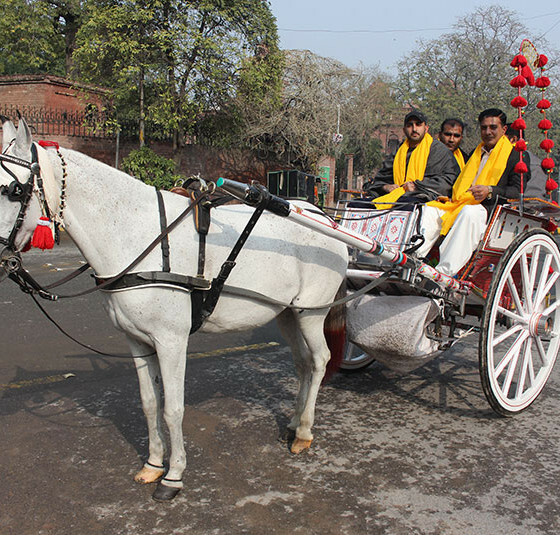 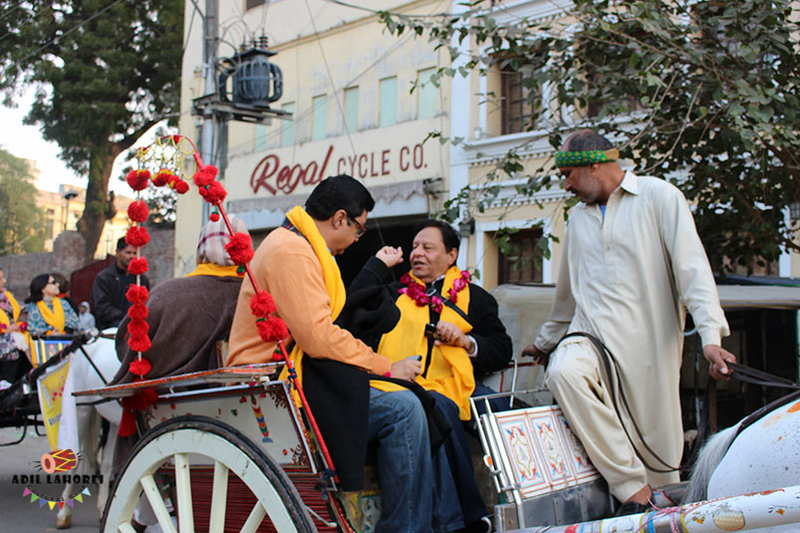 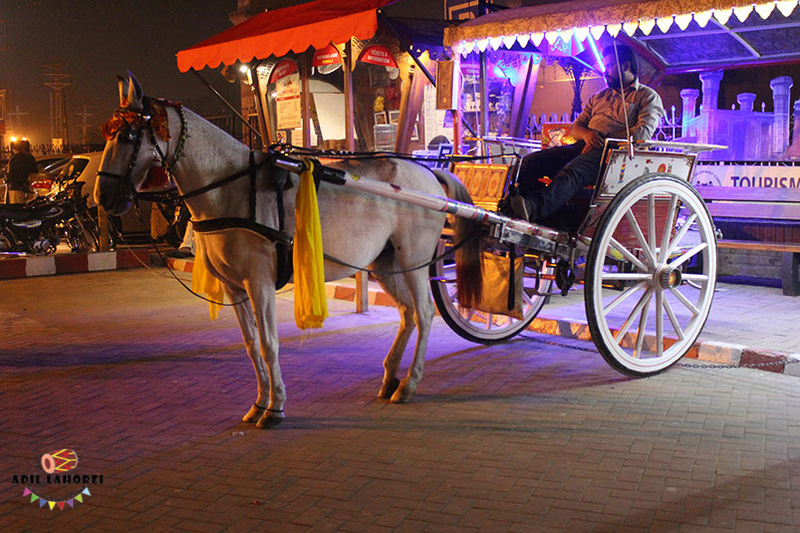 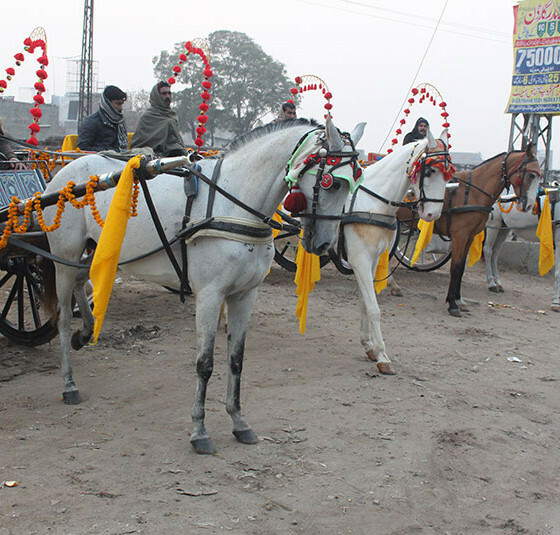 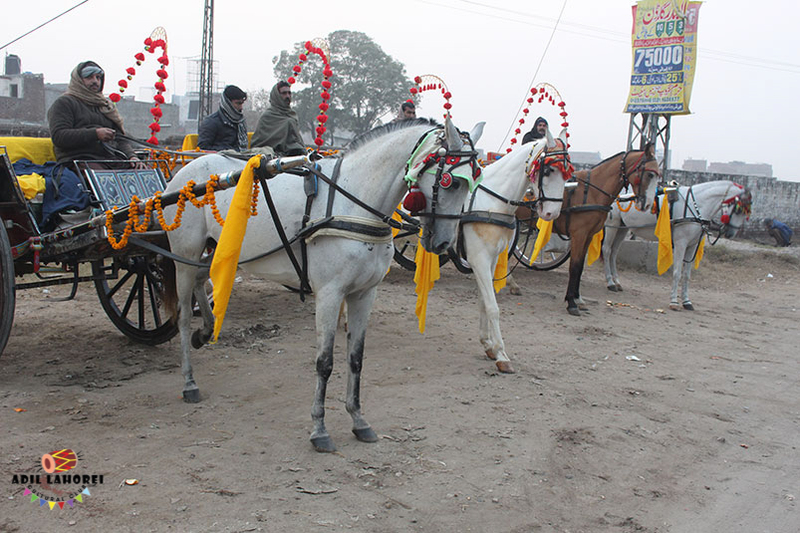 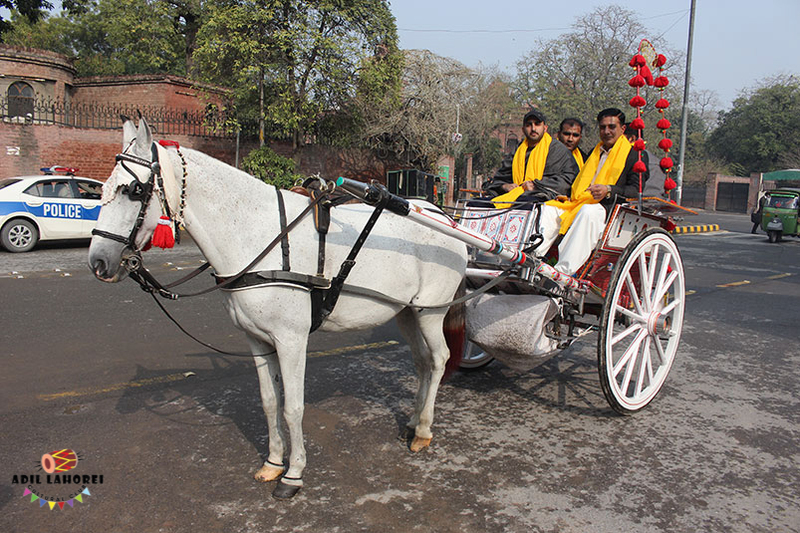 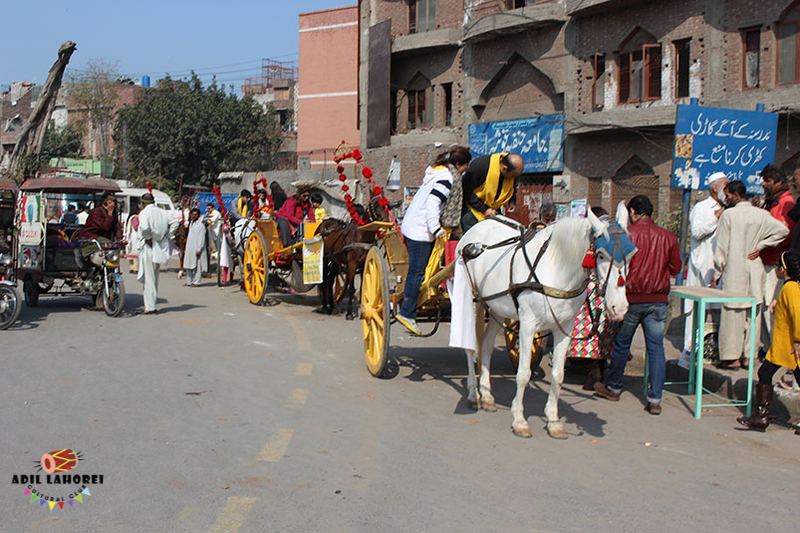 Lahore’s culture is distinctive. 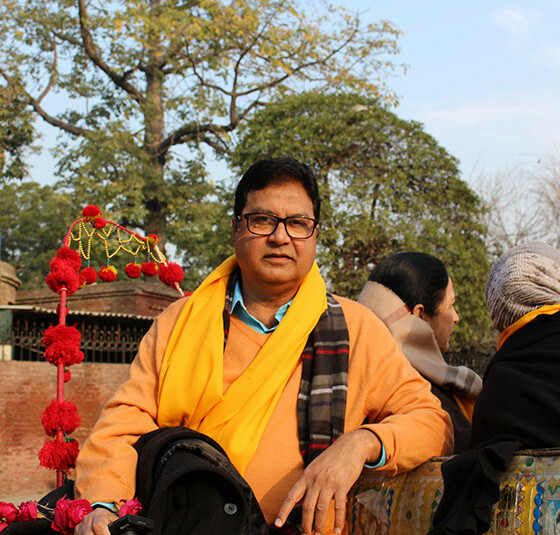 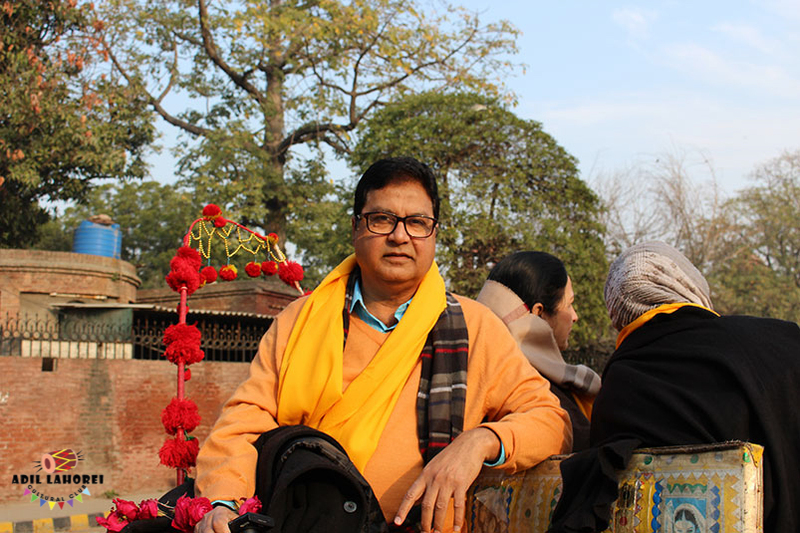 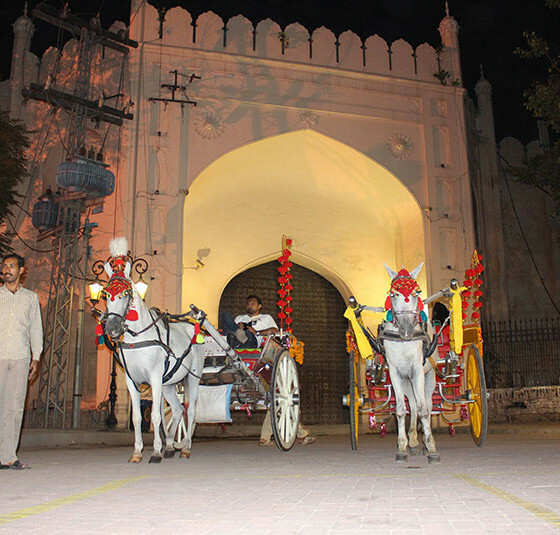 It is sometimes discussed as the cultural capital or the heart of Pakistan, the city was a bench of the Mughal Empire and the Sikh Empire as well as the capital of Punjab in Mahmud Ghaznavi’s 11th century empire and in the British Empire. 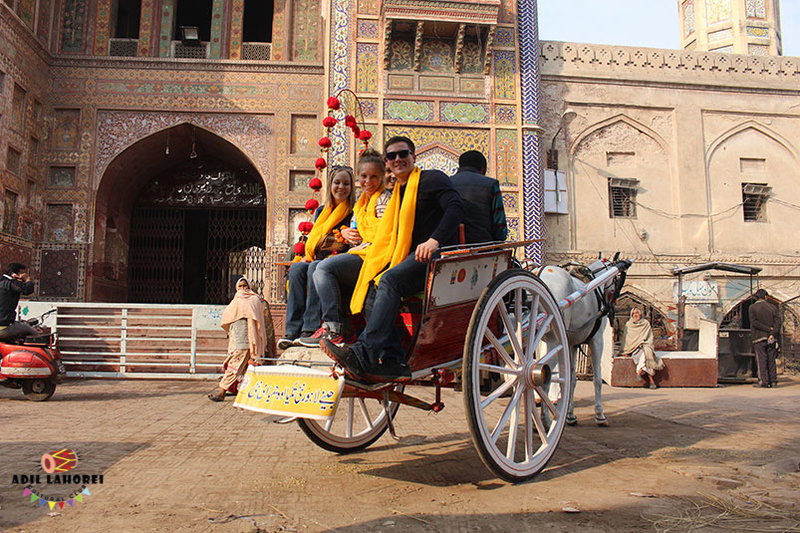 Currently, it is the capital of the Punjab province of Pakistan. 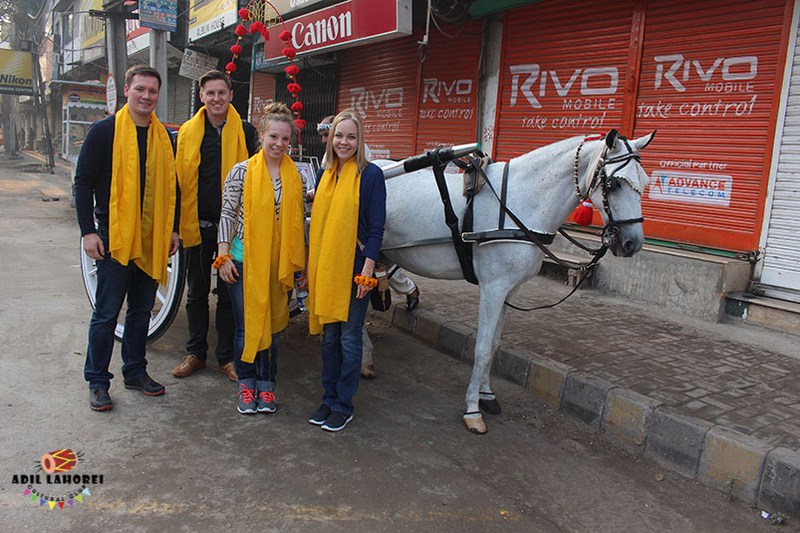 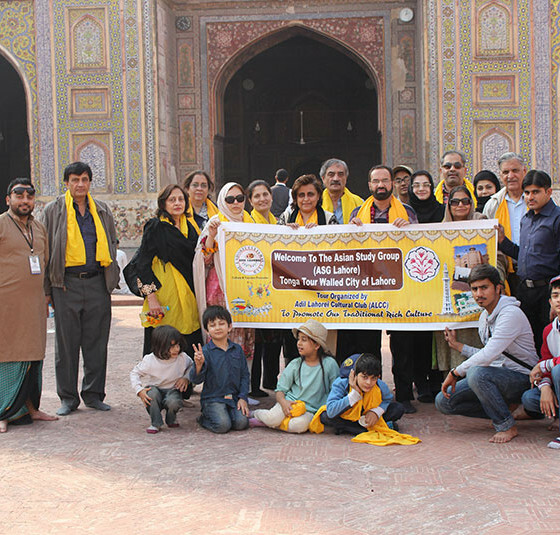 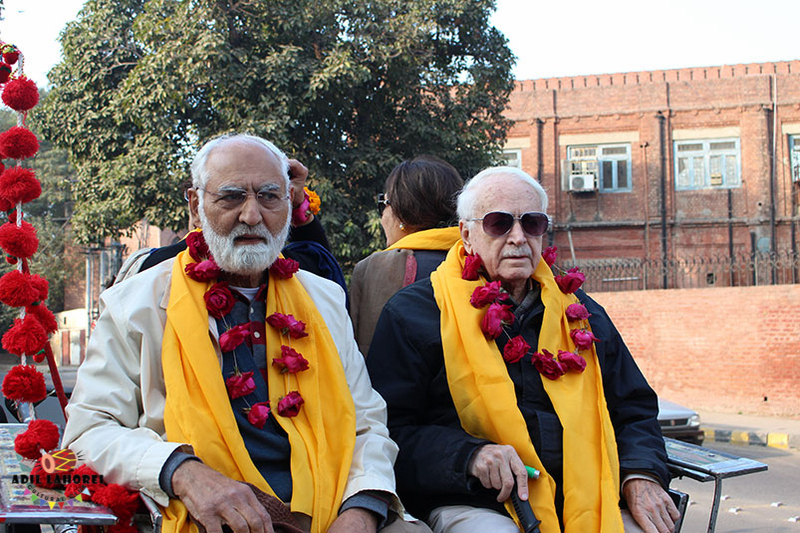 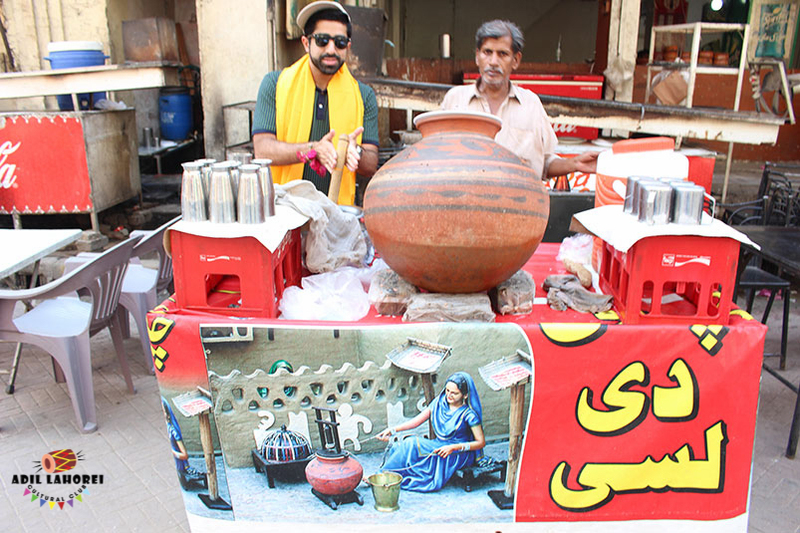 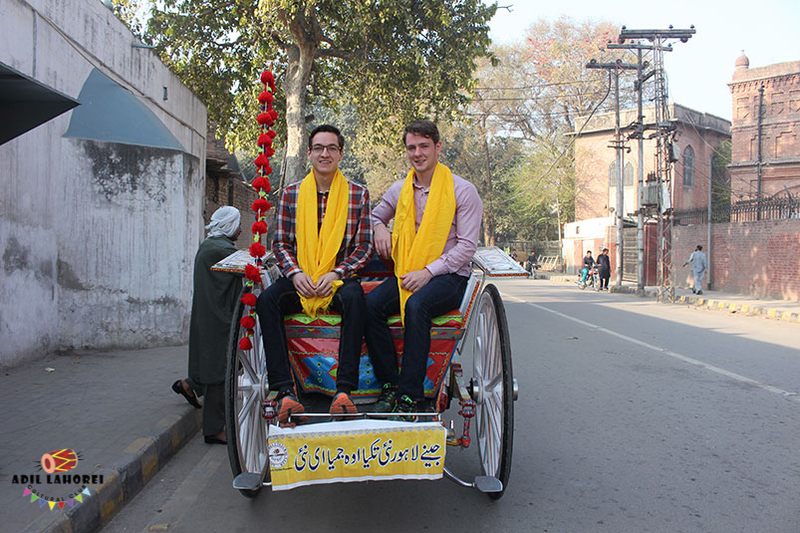 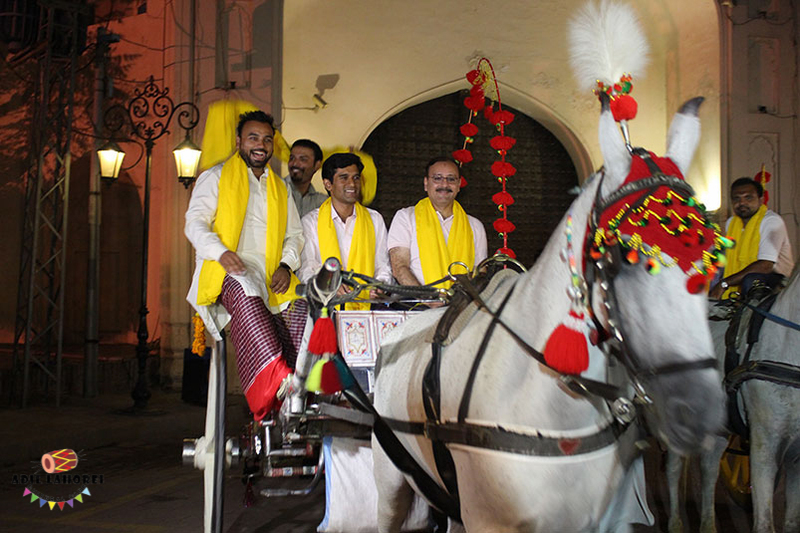 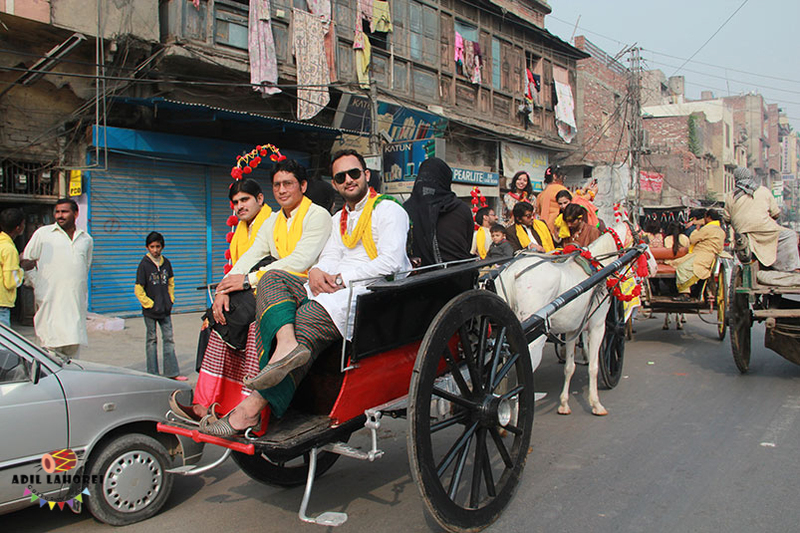 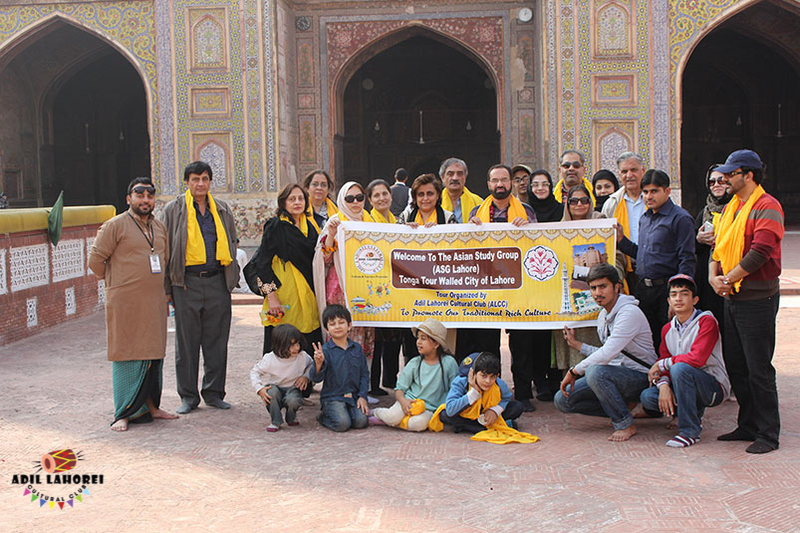 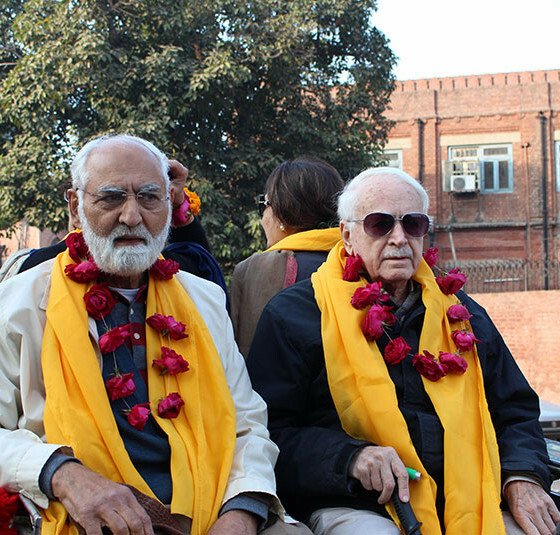 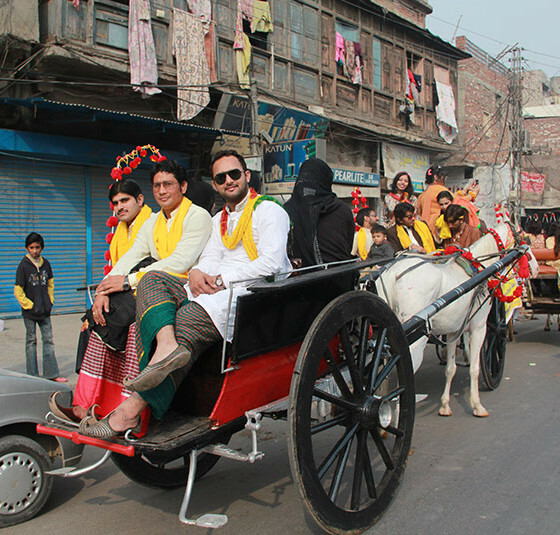 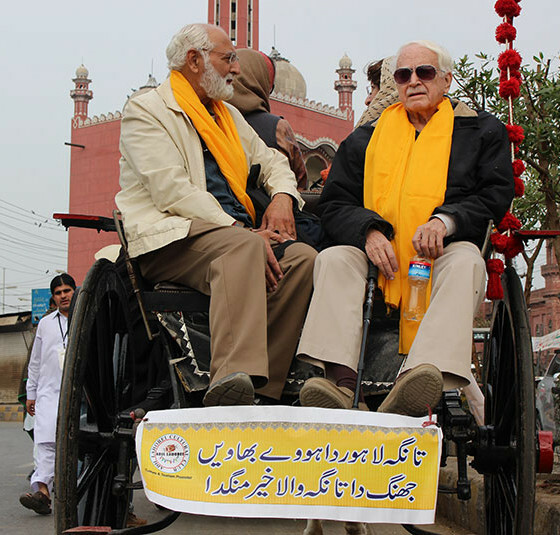 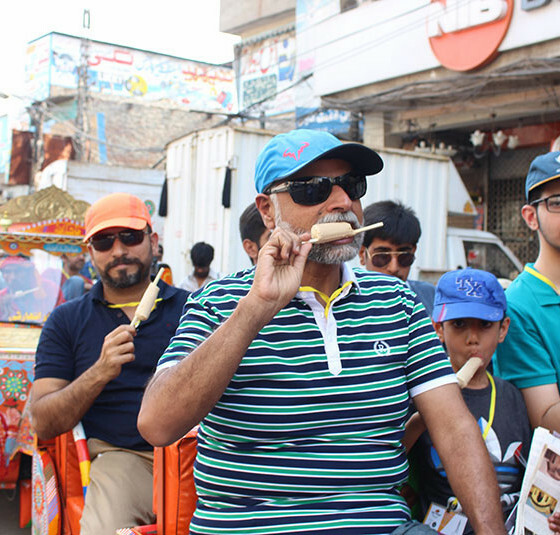 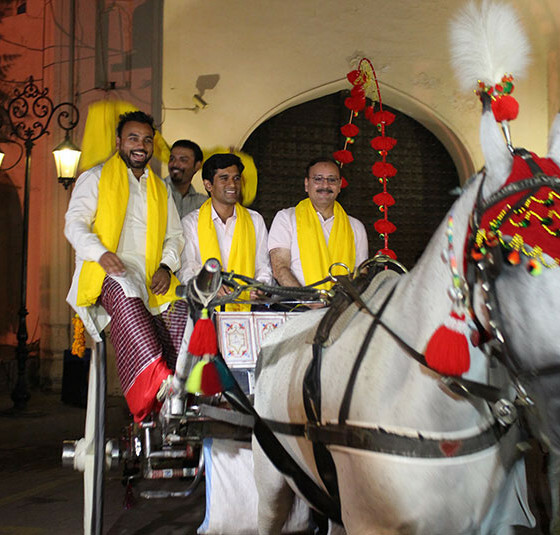 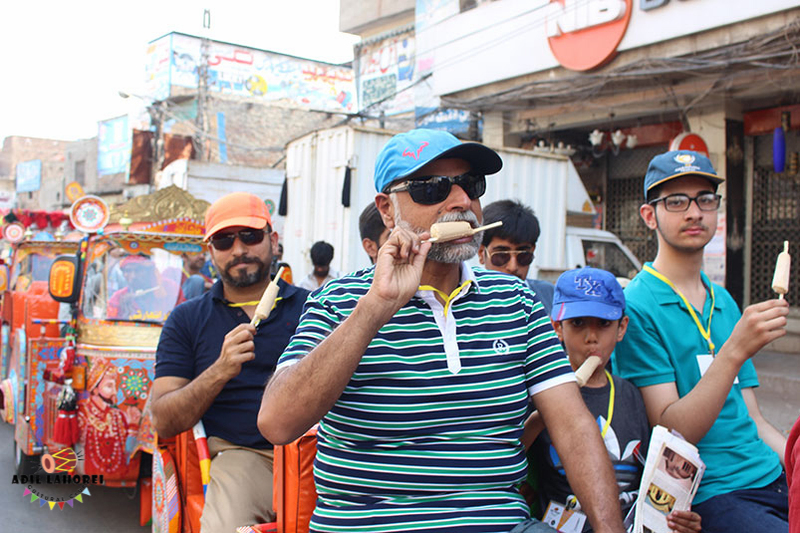 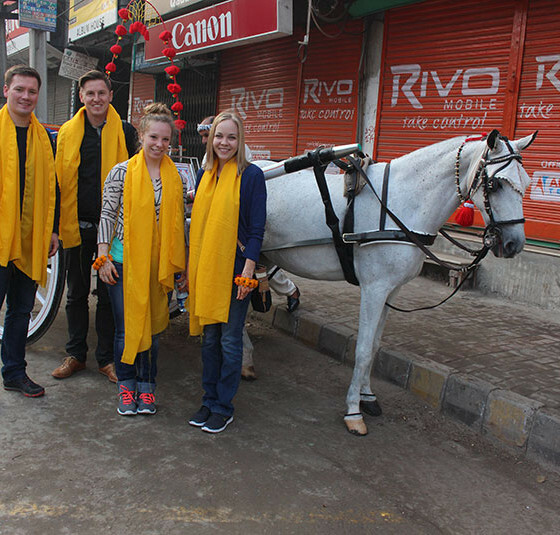 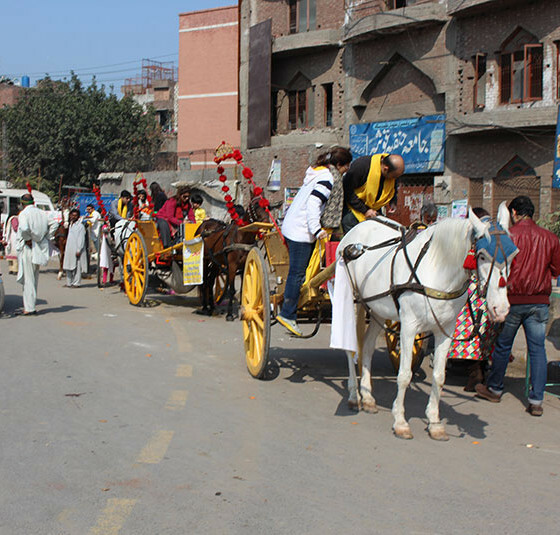 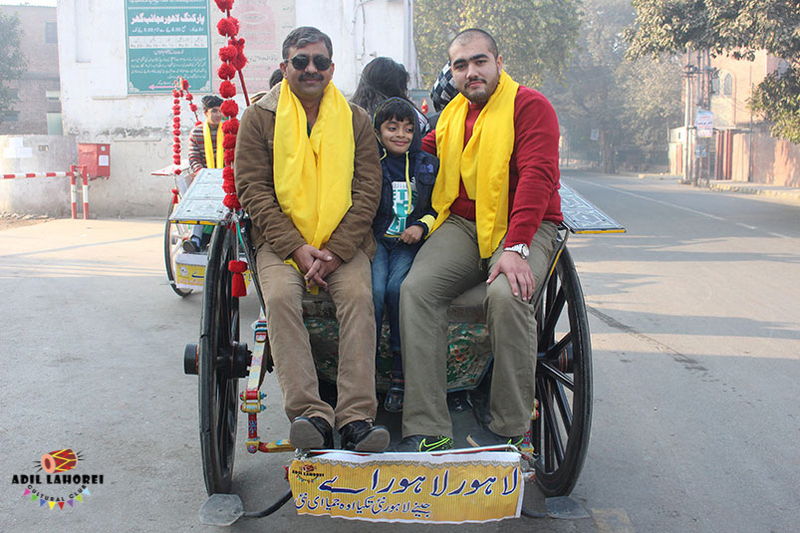 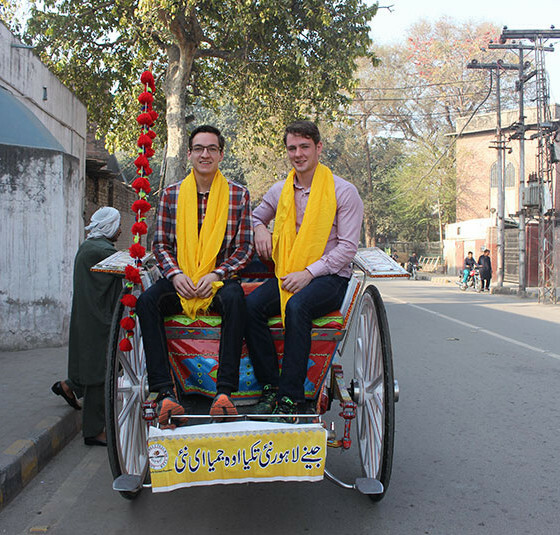 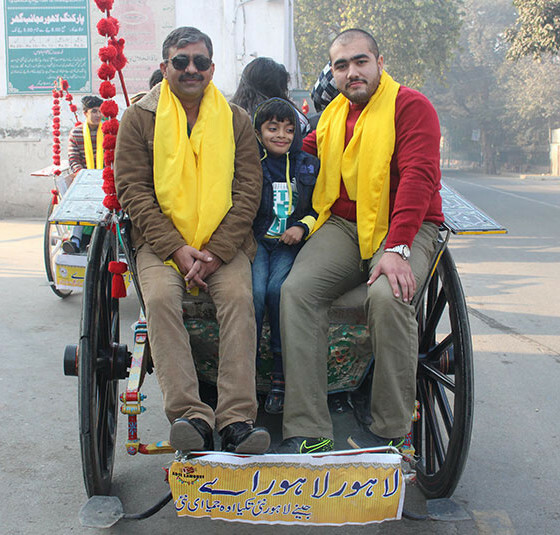 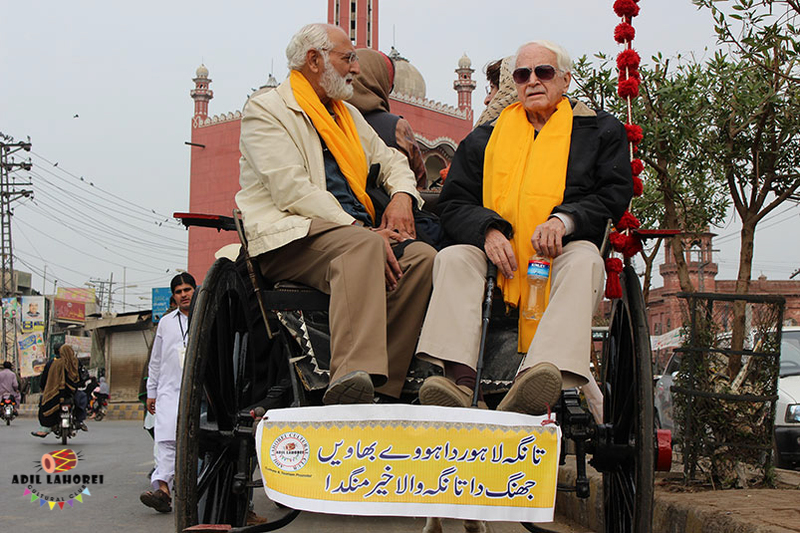 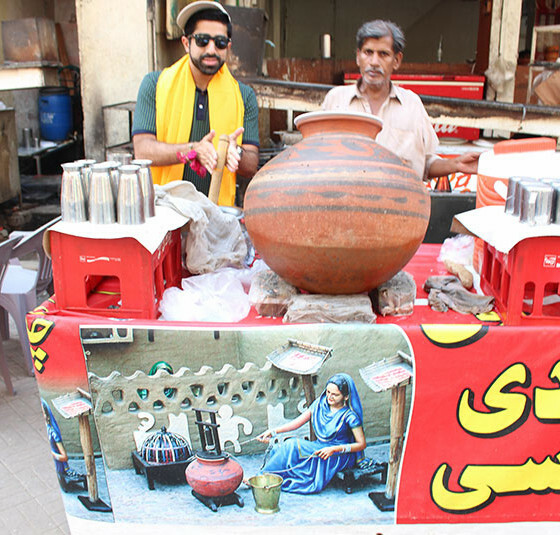 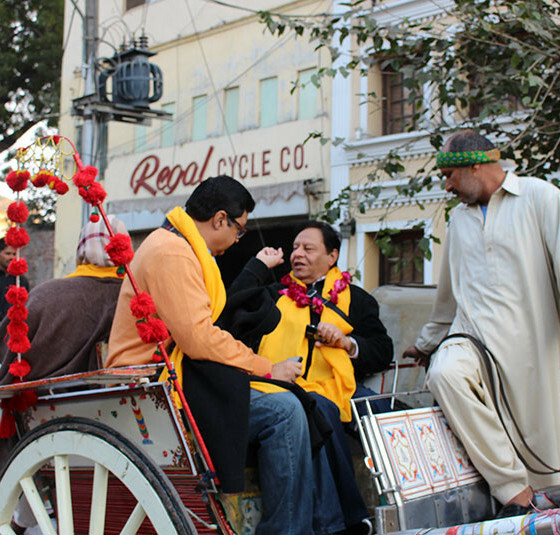 Adil Lahore Cultural Club took the initiative to promote the rich culture of Lahore and educated the people to know the importance of culture, so far we done our project to 6 gates of Lahore out of 12 gates of Walled city Lahore.